When performing a data collection, using defensible technology and methods are a must. Just as law enforcement agencies rely on special tools and procedures when gathering physical evidence, WarRoom uses software and operating procedures to collect, protect and preserve your electronic evidence. Electronically stored information (ESI) is easily susceptible to inadvertent alteration. Internal IT departments’ collection practices may not be in full compliance with those promoted by the Justice Department and the IACIS (International Association of Computer Investigative Specialists). Simply copying a file is not the same as forensically sound data gathering, which preserves original metadata and is a verifiable, authentic duplication of the original file. Spoliation claims are increasingly being leveraged by civil litigation parties to great advantage. 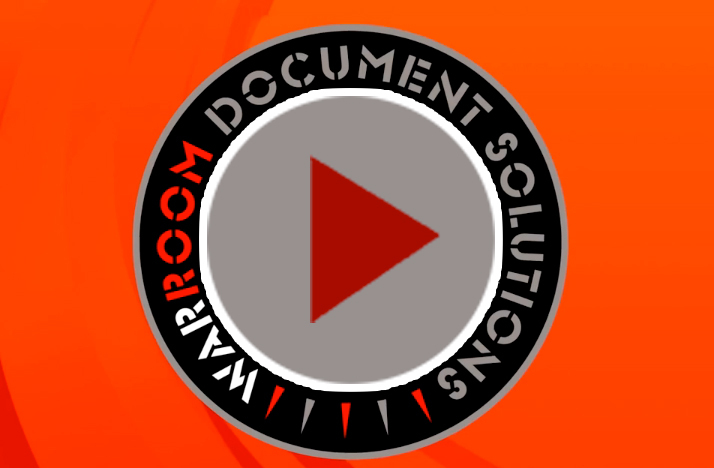 WarRoom’s practices and software help insure avoidance of spoliation issues. WarRoom will save you time and money while insuring you have a defensible dataset. Legal Holds and Collections may also be conducted remotely, gathering data located on any machine, anywhere. Custodial interviews help determine the data to be collected. The collection process is transparent, allowing attorneys to log into our secure site, view live data on machines or servers, and select files and folders to be forensically collected. Collect from various webmail platforms, cloud storage, social media and mobile devices.